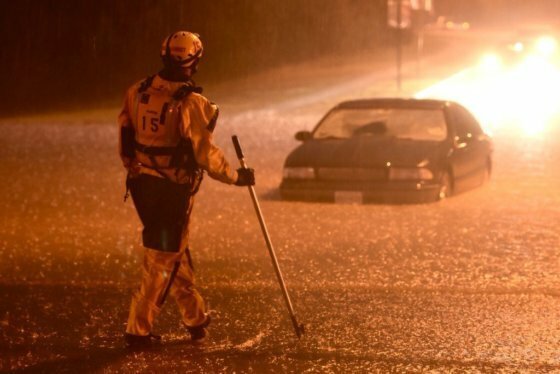 Dramatic scenes unfolded Tuesday night as flash flooding led to multiple water rescues and caused a scary situation for a MARC train full of passengers in Frederick County. FREDERICK, Md. — A dramatic scene unfolded Tuesday night as more than 80 people were trapped aboard a MARC train during the flash floods that hit Frederick County. The train was just one of several rescues made by first responders in Frederick County during Tuesday night’s flash floods. The passengers, who were headed to the Brunswick station, were told they needed to go to the upper deck of their double-decker train to stay safe. Flood immerses roads, cars as heavy rains soak Md.’s Frederick Co. Authorities said it was too dark and dangerous to safely get the passengers off the train. From around 7 p.m. until midnight the passengers were stuck waiting for the water to recede. “The safest course of action was to wait and get the train to progress to the Brunswick station in lieu of trying to offload approximately 85 people through the water,” Barnes said. Rescue crews would have needed to use a boat to get the passengers off safely, Barnes said. MARC said it would release more details about the incident later Wednesday after talking with CSX Transportation. “We share your concerns with how this situation was handled and will provide you with more information,” the rail service said in a statement. 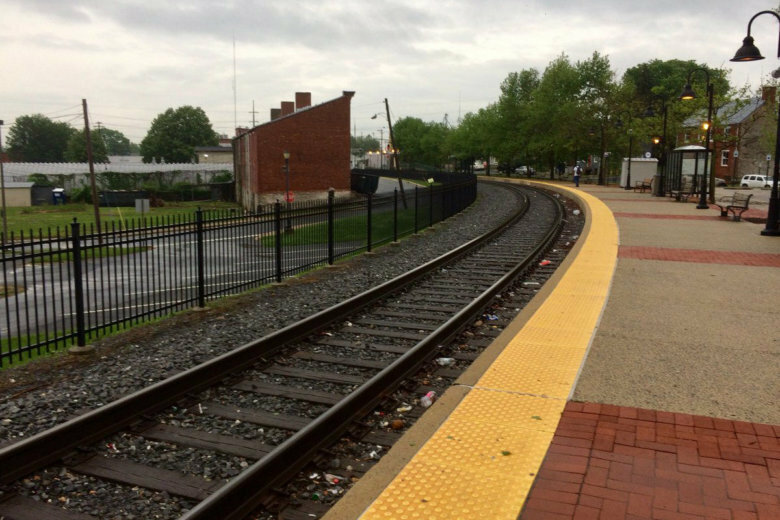 Service on the Brunswick Line is expected to be fully restored on Thursday.